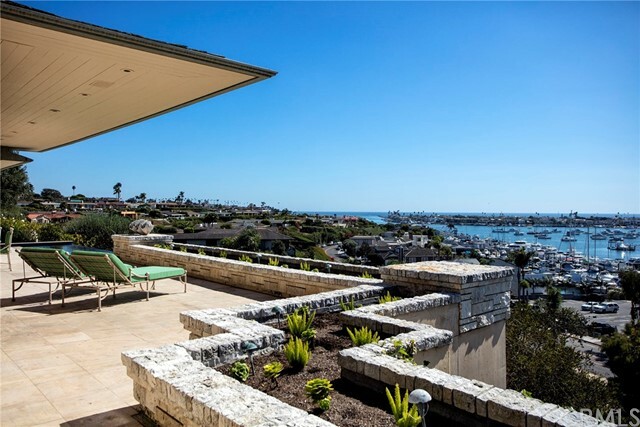 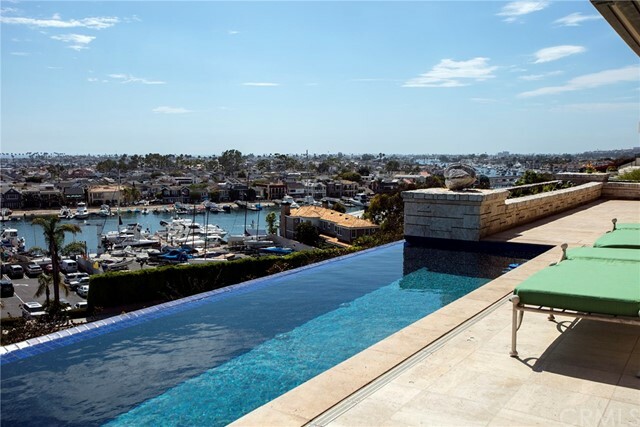 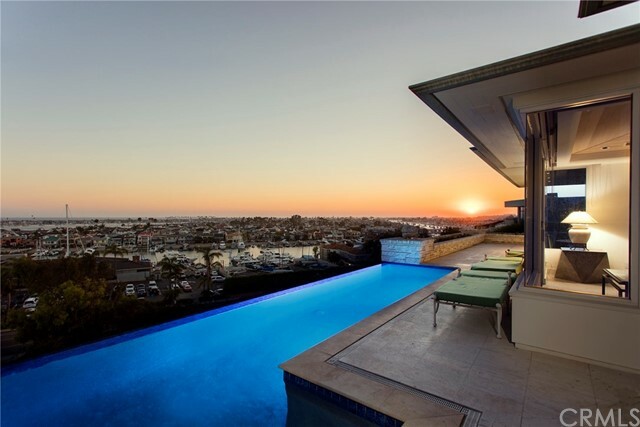 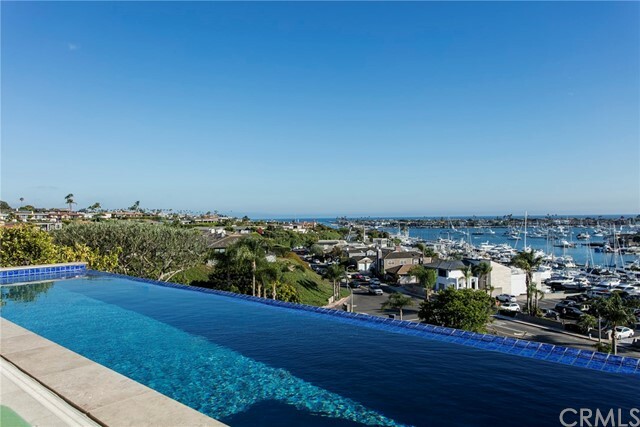 This luxury home overlooking Newport Bay in Corona Del Mar offers the finest in amenities in a premiere location. 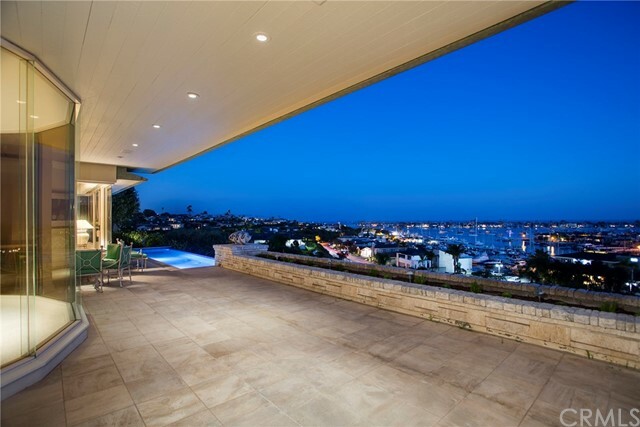 Situated on the coveted hillside, this unique property boasts stunning views and tranquil surroundings. 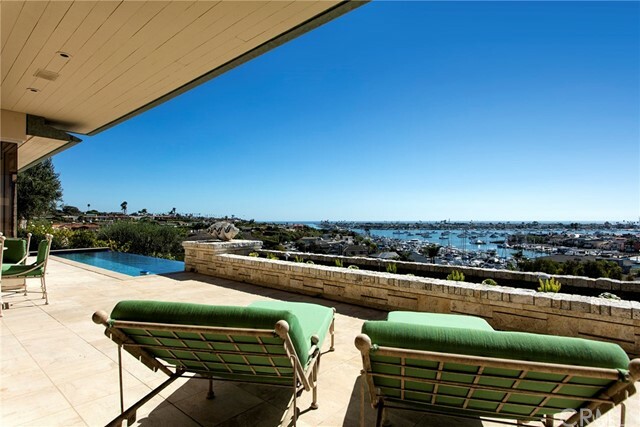 The estate boasts high end design elements including a custom designed copper front door flowing into grandiose vaulted limestone entry. 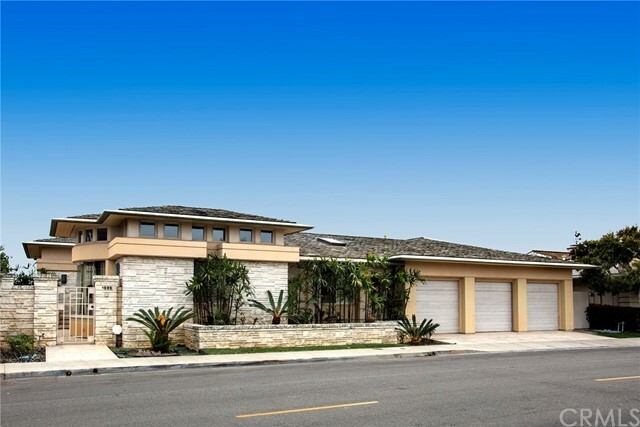 The house features an open concept floor plan with a large entertainer’s kitchen and over 3300 sqft of living space. 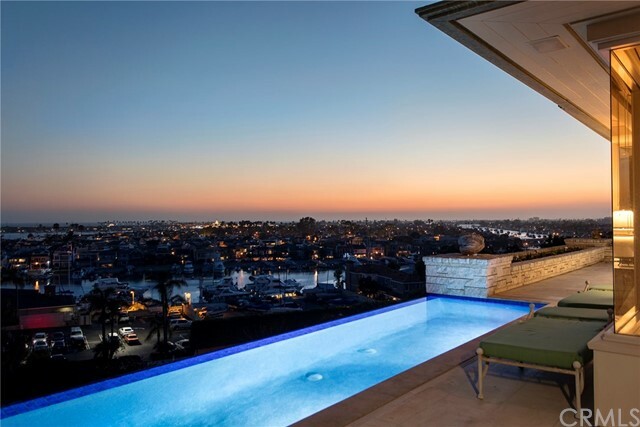 The home offers unique custom features and built-ins and a luxury outdoor oasis, featuring an infinity pool. 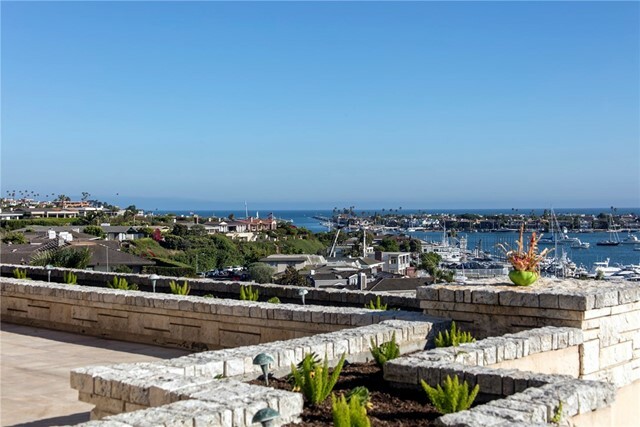 The property is just a short distance from the Newport Beach Yacht Club, Fashion Island, Balboa Island, excellent restaurants and upscale shops on PCH in Corona Del Mar, hiking trails, sandy beaches, the Newport Beach Country/Golf Club, and near award winning schools.